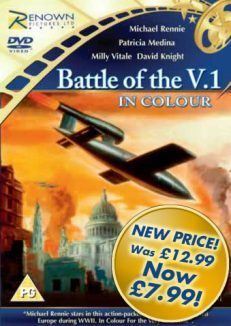 Collection of feature films inspired by the Great War. 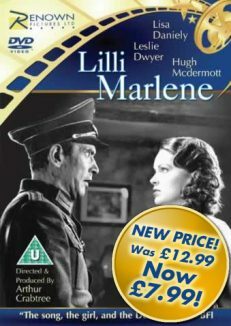 In ‘I Was a Spy’ (1933), Marthe Cnockhaert (Madeleine Carroll) works as a spy in a German hospital, acting for the allies. 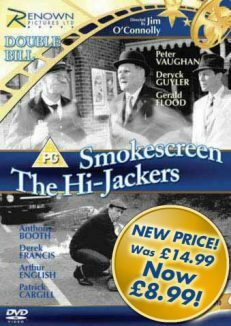 Aided by orderly Stephan (Herbert Marshall), Marthe plots to blow up a German ammunition dump. 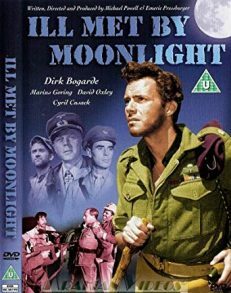 When Marthe accompanies a German Commandant to Brussels, a change in the Kaiser’s movements inadvertently reveals Marthe’s true purpose. 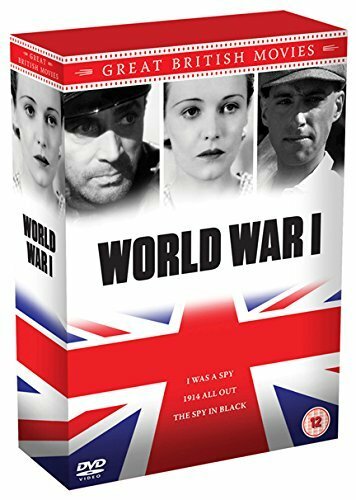 ‘The Spy In Black’ (1939) tells the story of three German spies plotting to sink the British fleet. 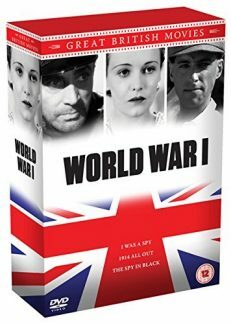 When U-Boat Captain Hardt (Conrad Veidt) makes contact with his beautiful co-conspirator (Valerie Hobson), he falls in love with her, but she is already having an affair with the third spy in their group, Royal Navy traitor Lieutenant Ashington (Sebastian Shaw).